September proved to be a mix of extreme frustration on one hand, and a month of some truly good finds on the other! I had a few non-starters this month, sadly by some very established names in the world of crime fiction, where unbelievable coincidences or simply some lazy pedestrian plotting- one even had an almost Mills & Boon final scene- thwarted my reading with some still lying unfinished around my abode. 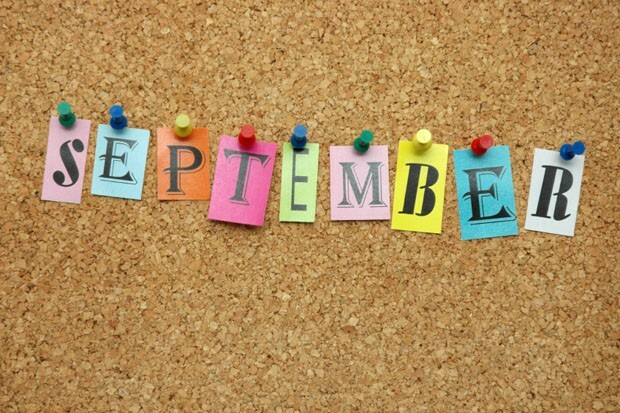 However, that being said there were some real diamonds in the rough this month, and continuing my new campaign to highlight newer authors on the block, September has, on reflection, not been too bad at all! Looking forward to October as my stash of books looks to be full of treats. With some of the big-hitters, Jeffrey Deaver, Linwood Barclay and Philip Kerr for example, all having new releases, and also some new-to- me authors in the mix, it’s going to be a busy month of reading and reviewing for this little birdie! 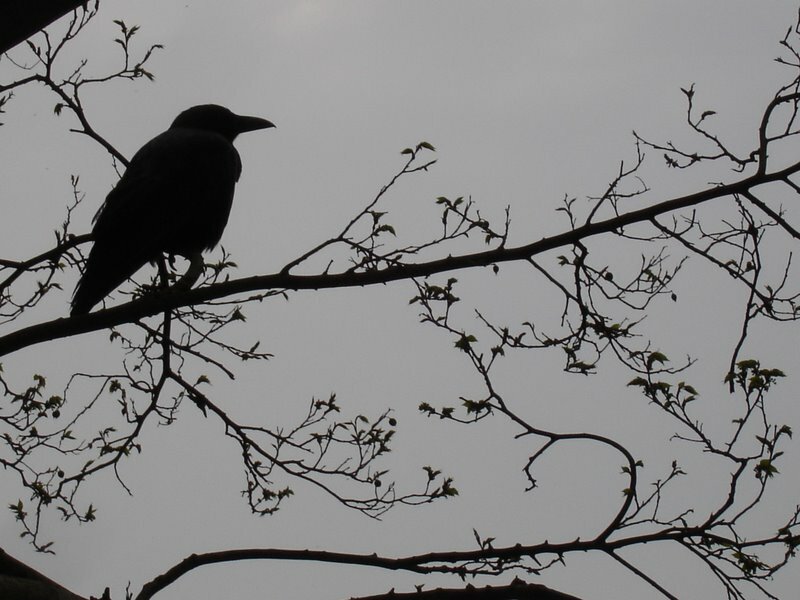 And so to…. 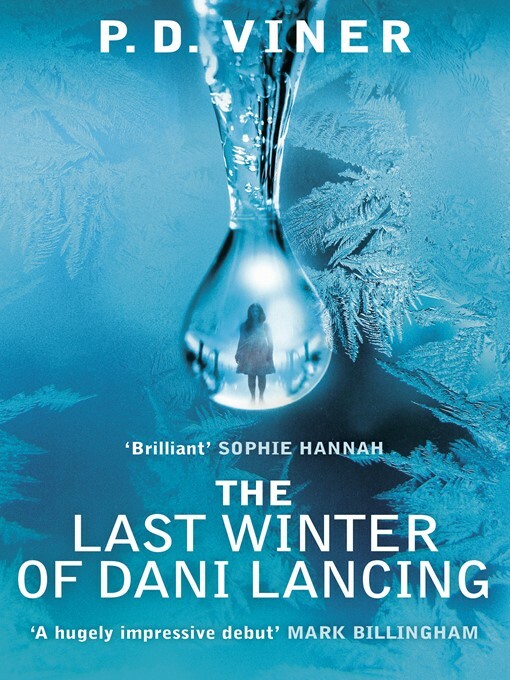 As besotted as I was with both Ivy Pochoda’s stunning Visitation Street and Steffen Jcobsen’s totally gripping When The Dead Awaken, I am going to award my book of the month to debut British thriller The Last Winter of Dani Lancing by P D Viner. What set this book apart was how completely it wrong-footed the reader, and as the story unfolded threw up surprises galore, as well as so brilliantly portraying the effects of the death of a loved one on those left behind. A remarkable and thought provoking read, that really brought something refreshing and new to the crime genre.